Background 10–25% of childhood burns arise from maltreatment. Aim To derive and validate a clinical prediction tool to assist the recognition of suspected maltreatment. 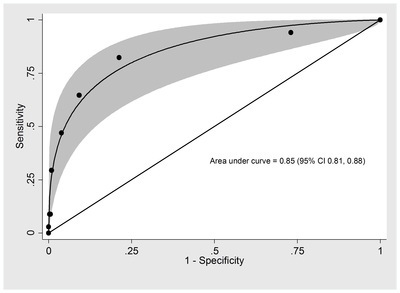 Methods Prospectively collected data from 1327 children with burns were analyzed using logistic regression. 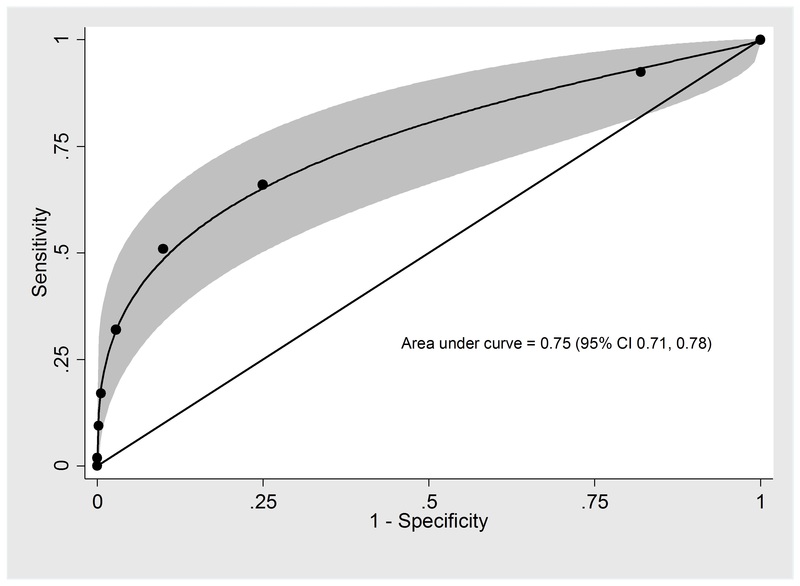 Regression coefficients for variables associated with ‘referral for child maltreatment investigation’ (112 cases) in multivariable analyses were converted to integers to derive the BuRN-Tool, scoring each child on a continuous scale. 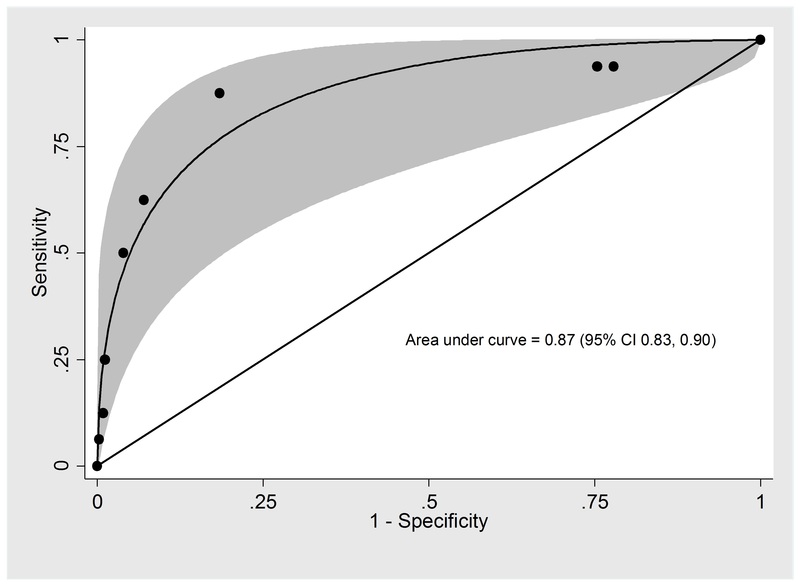 A cut-off score for referral was established from receiver operating curve analysis and optimal sensitivity and specificity values. We validated the BuRN-Tool on 787 prospectively collected novel cases. Results Variables associated with referral were: age <5 years, known to social care, concerning explanation, full thickness burn, uncommon body location, bilateral pattern and supervision concern. We established 3 as cut-off score, resulting in a sensitivity and specificity for scalds of 87.5% (95% CI:61.7–98.4) and 81.5% (95% CI:77.1–85.4) respectively and for non-scalds sensitivity was 82.4% (95%CI:65.5–93.2) and specificity 78.7% (95% CI:73.9–82.9) when applied to validation data. Area under the curve was 0.87 (95% CI:0.83–0.90) for scalds and 0.85 (95% CI:0.81–0.88) for non-scalds. 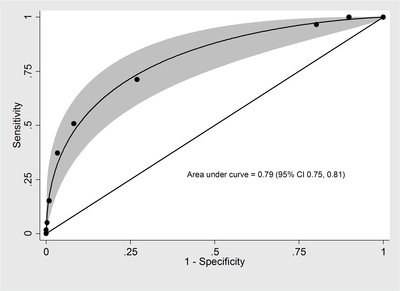 Conclusion The BuRN-Tool is a potential adjunct to clinical decision-making, predicting which children warrant investigation for child maltreatment. The score is simple and easy to complete in an emergency department setting.